At first glance, the filmmaking technique of Searching seems to be an unnecessarily distancing one. Literally every second of the film is viewed as if looking at a computer screen, so that none of the actors ever appear to be acting for the camera. It’s the same technique utilized by the Unfriended horror movie series, which is produced by the same company, Bazelevs Production. This time, instead of trying to scare the audience, they’ve turned to a mystery, with arguably much better results. 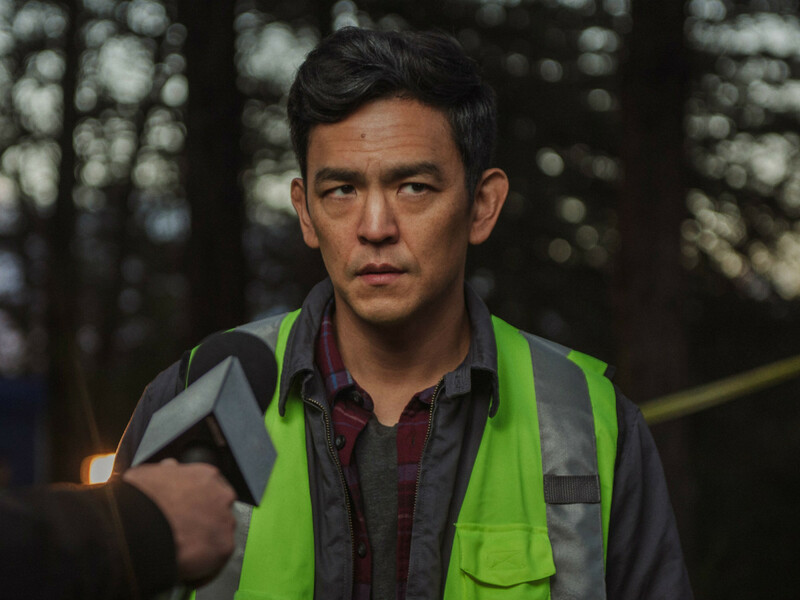 John Cho plays David Kim, who, along with his daughter, Margot (Michelle La), is struggling to get by after the untimely death of his wife, Pamela (Sara Sohn). The struggle gets even more difficult when Margot goes missing after a late-night study group. Desperate to find his daughter, David tries to track her movements using the best resources available — her computer and the Internet. 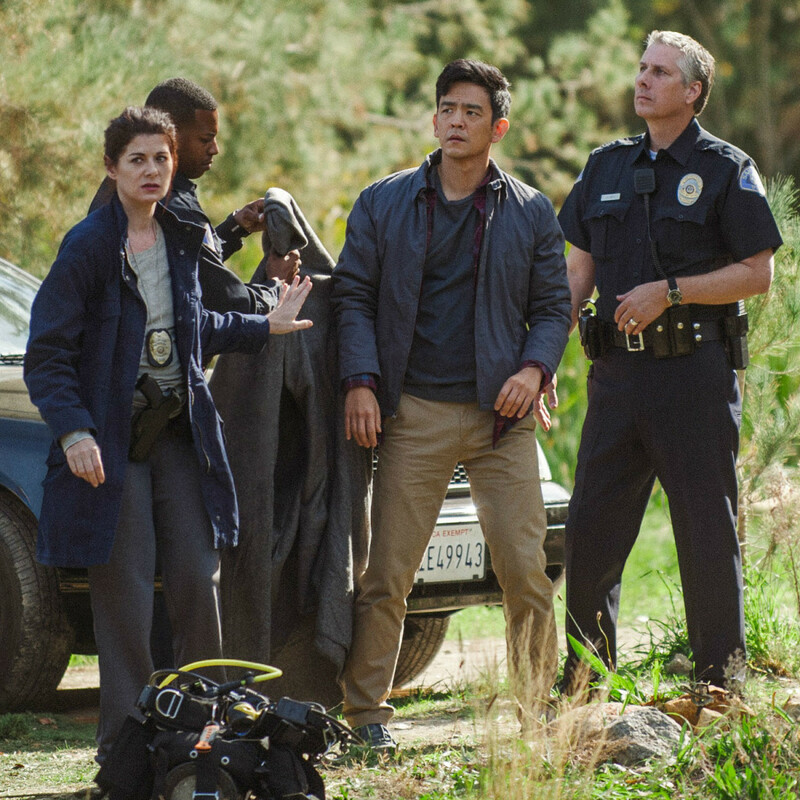 With the help of the detective assigned to the case, Rosemary Vick (Debra Messing), he doggedly pursues every clue he can find, often coming up with answers to questions he didn’t know he should have. Perhaps it’s the ubiquitousness of being on a computer or a smartphone every day, but after a settling-in period, the film seems to give the audience a perceived sense of control. 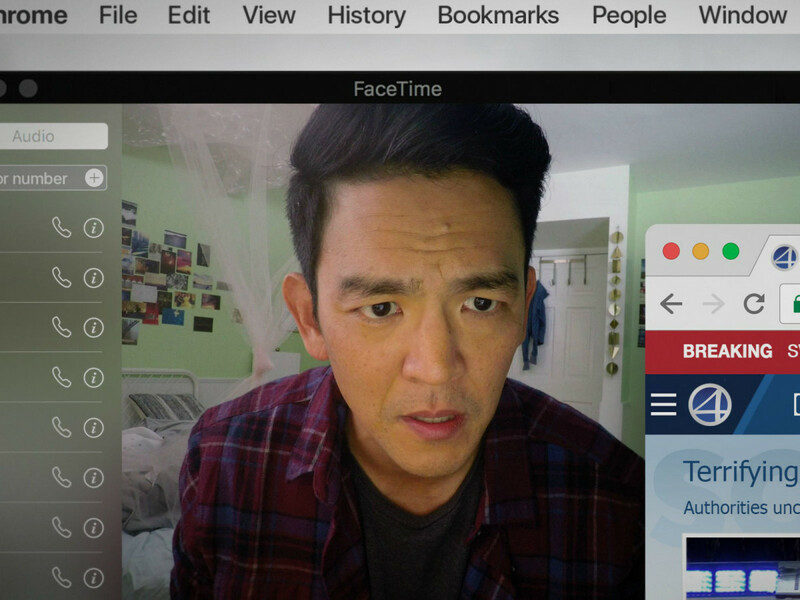 Writer/director Aneesh Chaganty, along with co-writer Sev Ohanian, do an amazing job of making the act of clicking around and typing on a computer seem as compelling as any traditional narrative could be. They’re helped by a variety of video options available, most notably Facetime. 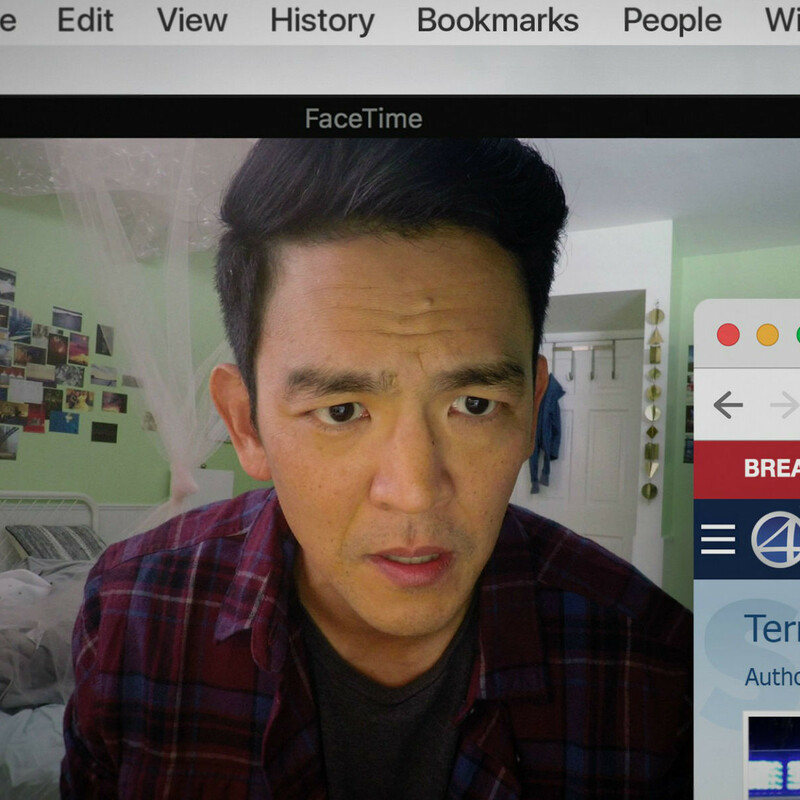 Although slightly unbelievable — does anyone actually use Facetime on a computer? — its usage allows the filmmakers to give the characters just enough, well, face time so that the story retains the requisite emotion. 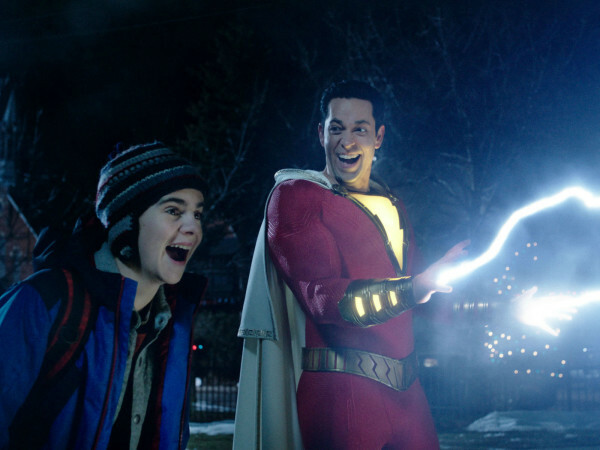 The believability factor is upped even more by the film, with one notable exception, using real websites and devices instead of fake ones like many other movies do. It’s much easier to put yourself in the shoes of the characters when they’re using Google or scrolling through Facebook and Instagram on their Macbook or iPhone. 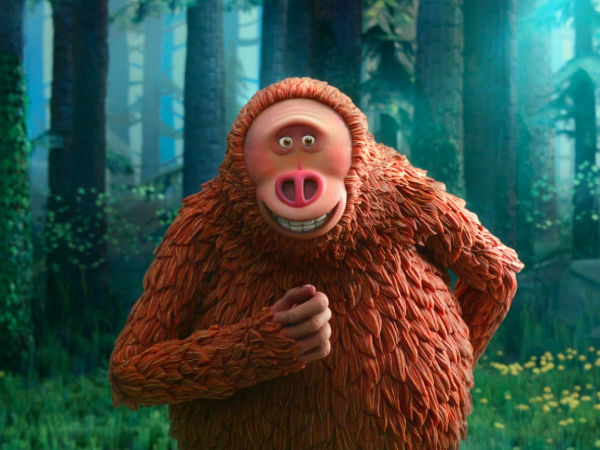 Best of all, though, the filmmakers don’t let the gimmick of the film get in the way of telling a good story. The twists and turns it takes throughout the course of its 102-minute running time are as surprising and effective as any conventional film, and perhaps even more so given the setting. Much has been made about the all-Asian cast of Crazy Rich Asians, but there’s something even more notable about having an Asian family at the center of a movie like this. 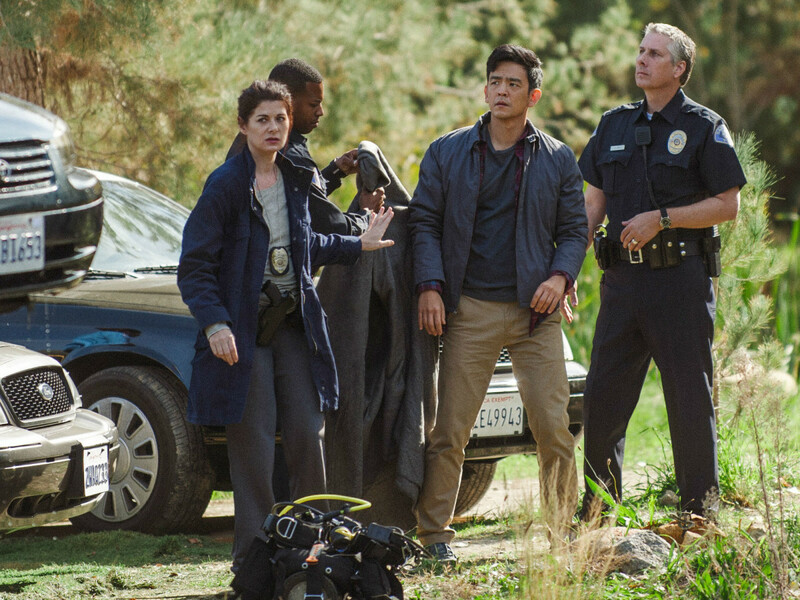 Their ethnicity is a minor but still important element of the film, and thanks to the performances of Cho, La, and Sohn, the situations they experience are as close to universal as you can get. 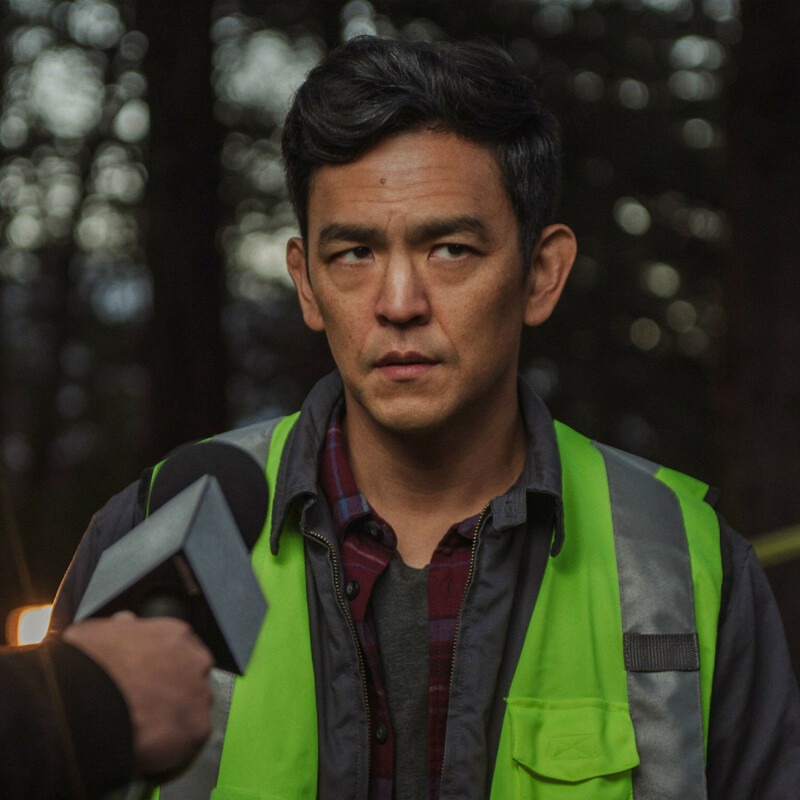 Though it might not age well given the speed that the world changes, Searching is an of-the-moment film, one that makes great use of modern-day technology to tell an enthralling story.